Alberta is a western province in Canada and is its fourth most-populous province. The “Energy Province” as it is often known for being a world leader in oil and gas industry can also very soon lead in Radon exposure. As per the Canadian Government survey, at least 6.9% of Canadian homes have a radon exposure above the normal level of 200 Bq/m3. The Radon Gas Map for Canada puts Alberta in a high exposure zone. These facts are based on geological data which considers the type of rock formation in that particular area which emanates the Radon gas. Radon gas is an odorless radioactive gas formed when the natural decay of uranium takes places in the rocks, soil, and water beneath the ground. Once formed radon travels to the earth surface and is quite harmless outdoors. However, when it seeps into a building like a house or a school through the cracks in the foundation, walls, well water, etc. and accumulates inside the building. Radon gas has been the second leading cause of lung cancer among non-smokers and can be prevented by taking appropriate precautions. Go through this infographic from PropertEco for complete information about radon gas and its prevention which is explained in a simple form. Wed, Nov 4: The Lung Association of Alberta is urging homeowners to have their homes tested for high levels of radon gas. It’s believed radon gas is responsible for at least 3-thousand cancer deaths a year. Heather Yourex-West reports. Another source of radon gas is the rock countertops installed in a lot of modern homes. 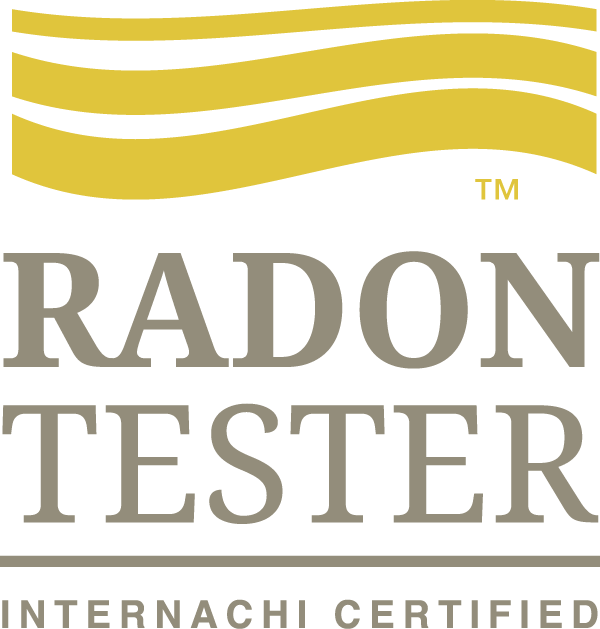 Needless to say detecting radon gas is a job for professionals and Admirable Inspection Services offers complete radon testing. If you suspect radon gas or experience any of the symptoms in the infographic, give Admirable Inspection Services a call today to book an appointment.